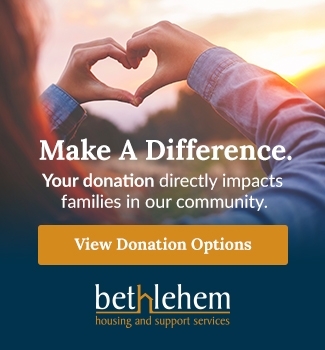 There is always something going on at Bethlehem Housing and Support Services! We invite you to browse our publications here or sign up to receive our current news by email. 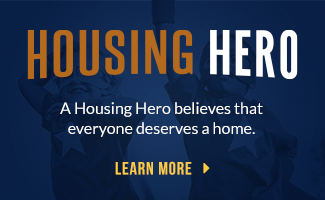 We are so very grateful to our community of supporters and individuals who are interested in the work of Bethlehem Housing and Support Services throughout Niagara. If you are interested in staying current with updates on our programs and stories, please enter your information in the form below. You will receive an email in your inbox to confirm your interest.